The dentist will do a thorough exam of your child starting from the “outside–in” approach. Dr. Kapoor will evaluate the head, neck, and jaws and then proceed with the soft tissue of the mouth, ending her exam with the teeth. Dr. Kapoor will take the time to show connections between your child’s medical, dental, and social history with findings during the exam. 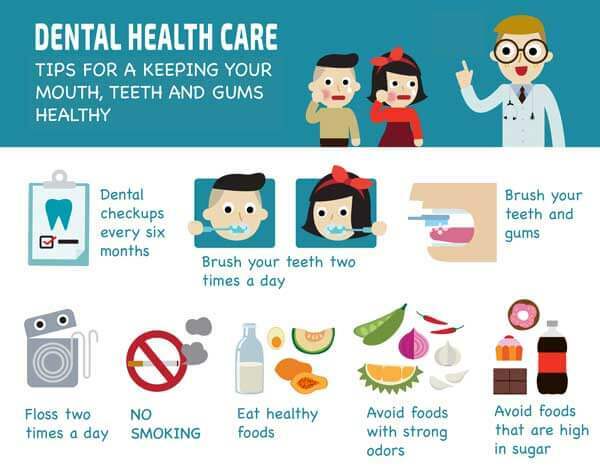 An oral evaluation is recommended every six (6) months to prevent cavities and other dental problems. The extent of cleaning can vary with each child. Tougher adherent plaque or calculus will require a deeper cleaning. This part of the visit involves showing the caregiver and parent age-appropriate methods of brushing and flossing. In addition, highlighting how certain foods and drinks can expose one to tooth decay. The appointment is completed with a fluoride varnish application that provides prescription strength fluoride topically. The doctor will also determine the need for fluoride supplements which work systemically to make developing teeth stronger based on all of the information provided during the visit. X-rays are a vital diagnostic tool that help evaluate for certain dental conditions (decay, cysts, extra teeth, etc.). The frequency and type of dental x-rays varies from patient to patient. If dental conditions are found early, then dental care is deemed more comfortable and affordable. Our office prides itself on x-ray safety, using high speed digital film, protective aprons and the latest technology, thereby reducing radiation exposure significantly and producing instant high-quality images that can be viewed immediately. Sealants are recommended for teeth that have been deemed as susceptible to decay. 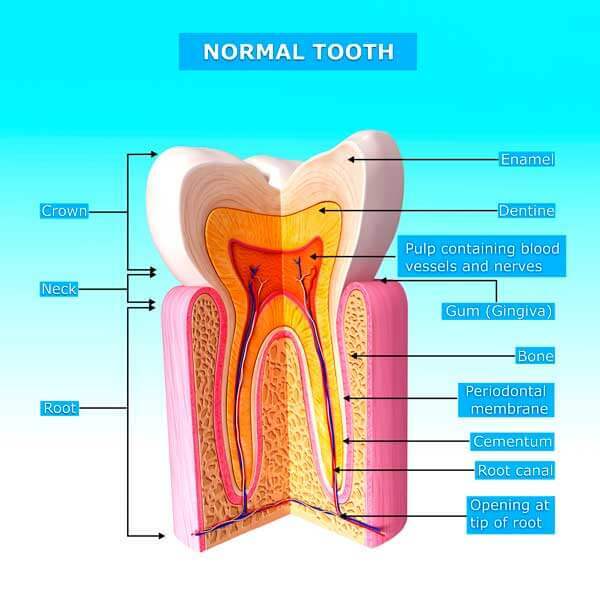 Most commonly this is for the permanent adult molars, which have naturally occurring deep grooves where food tends to get trapped and even with brushing are usually difficult to access. We pay special attention to the materials we choose to ensure their biocompatibility and safety, using only materials that are BPA-free. Sealants are applied on the chewing surfaces of teeth, usually in one visit. Fluoride varnish is recommended in both routine dental visits as well as a form of remineralization treatment for “emerging” or “incipient” tooth decay. This type of treatment is a conservative method in managing existing “incipient” tooth decay (in the form of stain, discoloration, visible small areas of decay). We place BPA-free tooth-colored (mercury-free) fillings to repair decayed parts of the tooth. We pay special attention to the materials we choose to ensure their biocompatibility and safety. These types of treatment involve treating tooth decay that is deep into the tooth, with a medication that goes inside the tooth. This may be most apparent if your child complains of tooth pain. A Stainless Steel or White Zirconia Crown may be recommended for your child after a baby root canal is performed or if there is extensive damage to a back baby tooth from cavities or trauma. They are recommended when a traditional filling is not considered strong enough to protect the tooth until it will naturally fall out. (Keep in mind that the baby molars do not fall out until 11-14 years of age.) The difference between stainless steel and white crowns is mostly cosmetic, but the pros and cons to each crown can be discussed with your child’s doctor prior to placing it. A dental extraction, often referred to as getting a tooth pulled, is a common procedure. Extractions may be necessary due to extensive dental cavities which can cause pain or infection, dental trauma, or for orthodontic reasons. Most extractions are routine and can be performed in our office. If Dr. Kapoor feels that an extraction is more complex, your child may be referred to an Oral Surgeon. 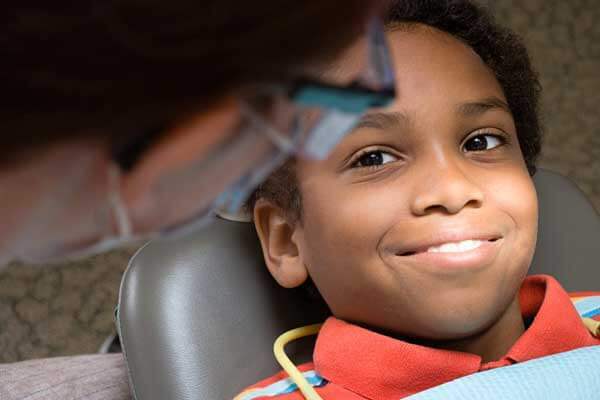 To ensure your child has a positive experience, we recommend the use of both Nitrous Oxide, to help them relax, and a local anesthetic to numb the area. Your child require stitches only rarely, and the area will heal on its own. It is important to monitor your child so that they do not bite their lip or tongue. If there is sustained bleeding at home, try placing cotton gauze over the extraction site and have your child bite firmly for 30 minutes. You may also wet a tea bag and have your child bite on it gently. The tannic acid will stop bleeding naturally within 15 minutes. Keep your child’s fingers out of the mouth. Your child may eat soft food once the numbness wears off, avoiding acidic food and drinks, such as tomato sauce and orange juice. Do not drink from a straw for the first 48 hours. Brush the area carefully and gently. Your child should relax after surgery, as strenuous physical activity may increase bleeding. You may start rinsing with a warm salt-water solution after 24 hours. Make your own salt water by mixing 1 tsp (5 g) of salt in a medium-sized glass (8 fl oz.) of warm water. Give your child Tylenol or Motrin per label instructions if they have discomfort. Return to the office in seven days for follow up. Contact our office if you have any concerns about pain, bleeding, or healing. When your child starts playing competitive sports such a hockey, basketball, football, etc. we strongly recommend that they wear a sports mouth guard to protect adult teeth from fracture due to trauma. While over-the-counter sports guards are readily available, the comfort and fit of a custom-made sports guard is preferred. The need for local anesthesia is specific to the type of procedure. Local anesthesia refers to a topical and/or injected anesthetic that will affect only the targeted area for a brief period of time to minimize or eliminate sensation or pain in that specific “localized” area during a dental procedure. Nitrous Oxide, commonly called laughing gas, is often recommended for children requiring a dental procedure that may be uncomfortable or cause fear or anxiety. Nitrous Oxide can make your child less anxious, so they receive the necessary dental care with less pain and/or anxiety. Nitrous oxide is classified as an analgesic. It reduces pain and for many procedures makes local anesthesia unnecessary. It is also an anxiolytic. This means your child will be in a pharmacologically induced state of consciousness where he/she is awake but has decreased anxiety which helps facilitate coping skills while retaining interactive ability. Nitrous Oxide helps to ease patient’s fears so they can relax during their visit, and receive dental treatment in a comfortable and safe manner. Nitrous oxide is mixed directly with oxygen and delivered through a mask as the patient breathes in and out regularly. The patient is asked to breathe normally through the nose, and as the gas begins to take effect, your child will become more relaxed and less nervous. The gas raises the pain threshold and may even make the time appear to pass quickly. Some normal sensations that a patient may feel may include tingling in the fingers, toes, cheeks, lips, tongue, head, or cheek area; heaviness in the thighs and/or legs, followed by a lighter floating feeling; resonation in the voice; warm feeling throughout body, flushed cheeks; fits of uncontrollable laughter or giddiness; a lightweight or floating sensation with an accompanying “out of body” sensation; sluggishness in motion and slurring and/or repetition of words. Rarely a child may feel dizzy or nauseous. We do ask you not to give your child any food or drinks for two hours prior to any procedure scheduled requiring the use of laughing gas. 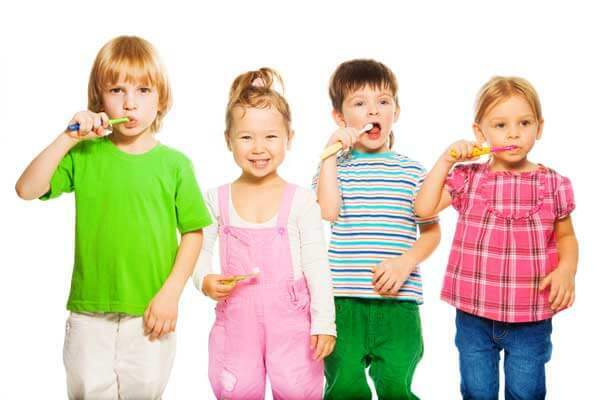 Laughing gas can enhance communication between your child and their doctor during dental procedures. It can also reduce the gag reflex, which can interfere with effective dental treatment. These feelings and sensations are temporary and recede once 100% oxygen is delivered after the procedure. Nitrous Oxide is completely safe to use during treatment and is quickly eliminated from the body once the gas is turned off. Your child will be awake and able to interact and communicate with the pediatric dentist. When the procedure(s) is complete, the nitrous oxide gas will be turned off and your child will be given oxygen for 3 to 5 minutes, which flushes the laughing gas and its effects out of your child’s system. There are no lingering effects. Nitrous Oxide is perhaps the safest relaxant used in dentistry. It is well tolerated, has a rapid onset, is reversible, and can be adjusted in various concentrations. No one is allergic to oxygen or nitrogen, which are the only two ingredients in Nitrous Oxide. Your child will remain fully conscious and retain all natural reflexes when breathing the gases. He or she will able to respond to questions or requests. Inform our office regarding any respiratory condition that makes breathing through the nose difficult for your child. In a very small percentage of children, Nitrous Oxide may not be effective, especially those children who have severe anxiety, nasal congestion or discomfort wearing a nasal mask. We will review your child’s medical history, level of anxiety, and treatment needs and when determining if nitrous oxide is recommended for your child. In-office IV Sedation uses medications to allow the patient to go to sleep while receiving dental treatment. Patients with high levels of anxiety or with special needs may benefit from IV Sedation. Hospital general anesthesia can also be a good option for patients with extensive tooth decay or for patients who are undergoing surgical dental procedures. The doctor can discuss the risks and benefits of either type of anesthesia to help you decide if this is a good choice for your child.